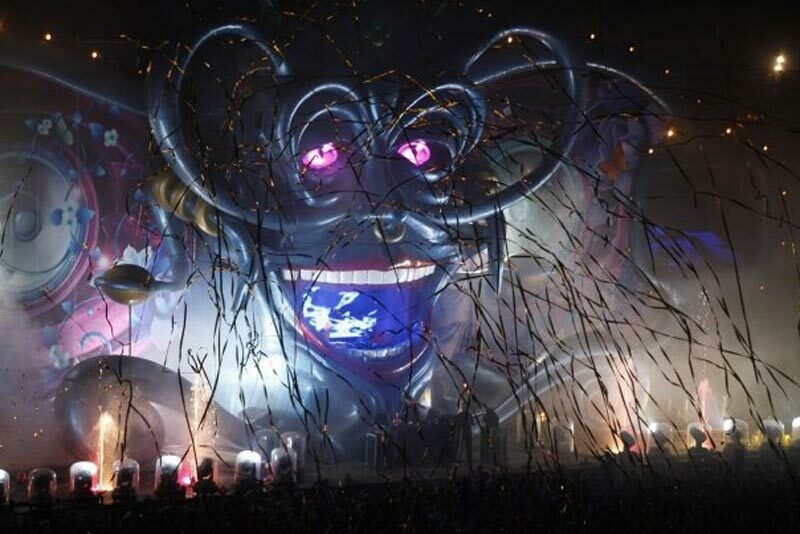 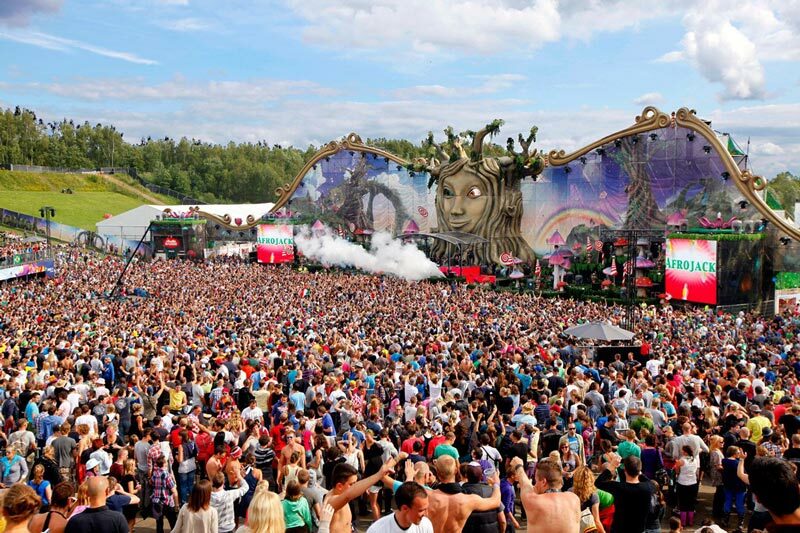 The incredible main stage at this year’s Tomorrow land Music Festival in Belgium. 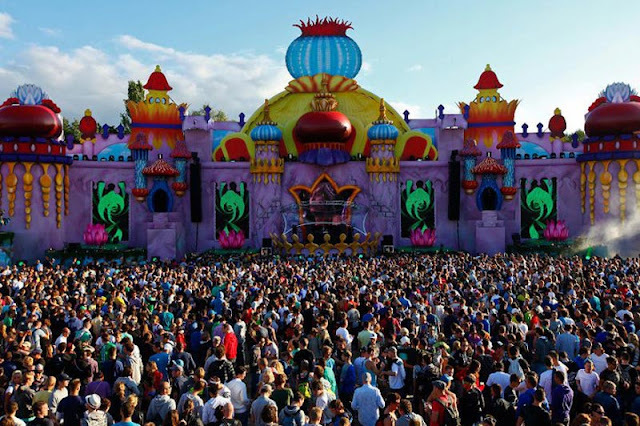 Situated on 75 hectares (185 acres) or property, the festival featured 16 stages this year, including the massive 138 ton, 150 meter (492 ft) wide main stage. 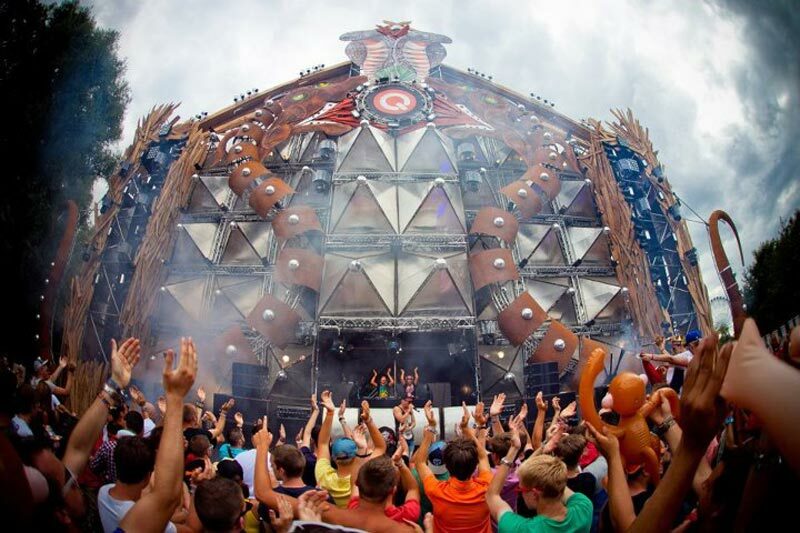 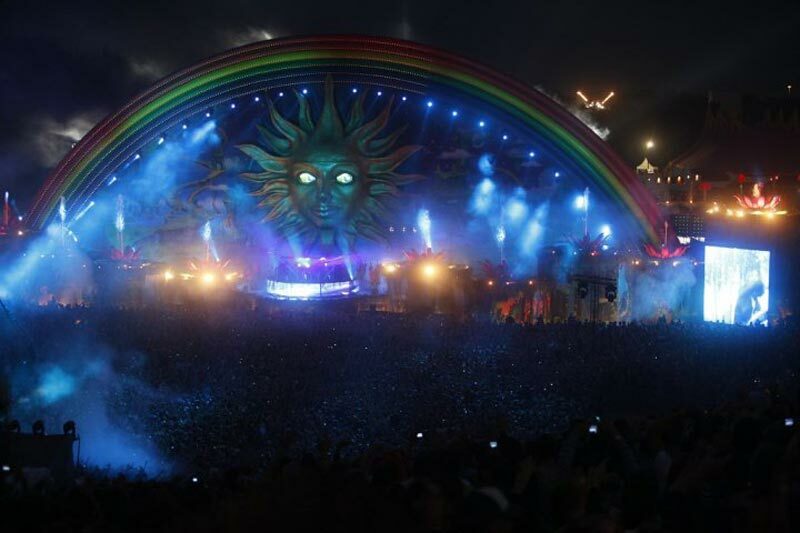 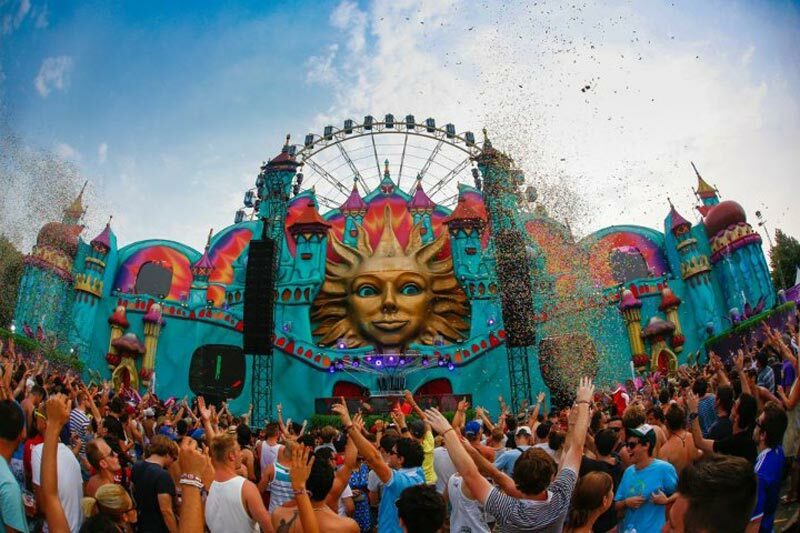 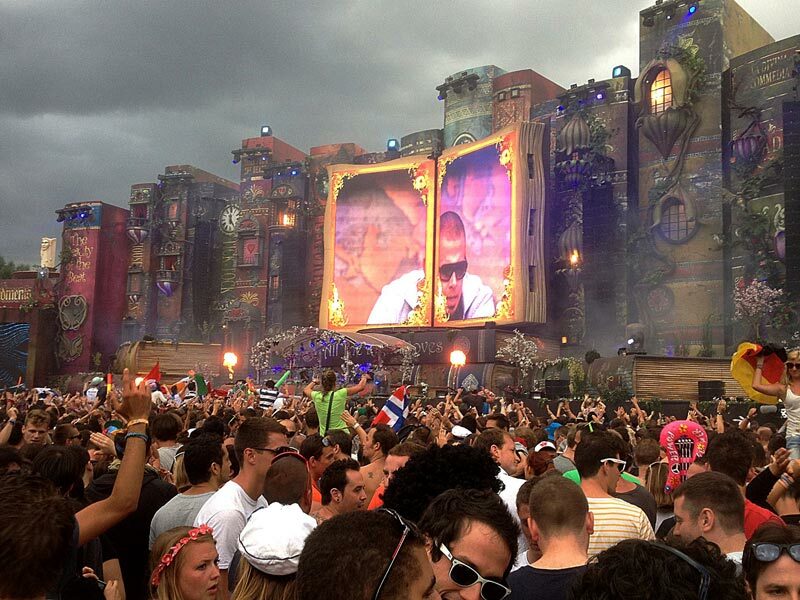 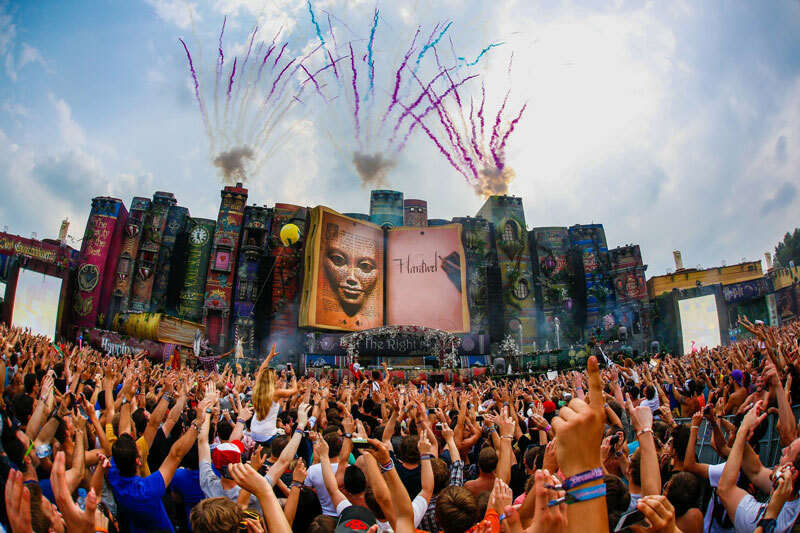 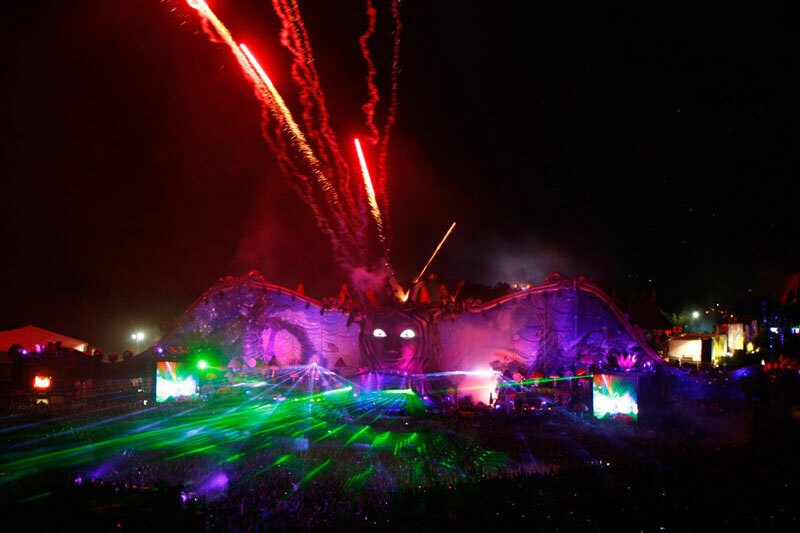 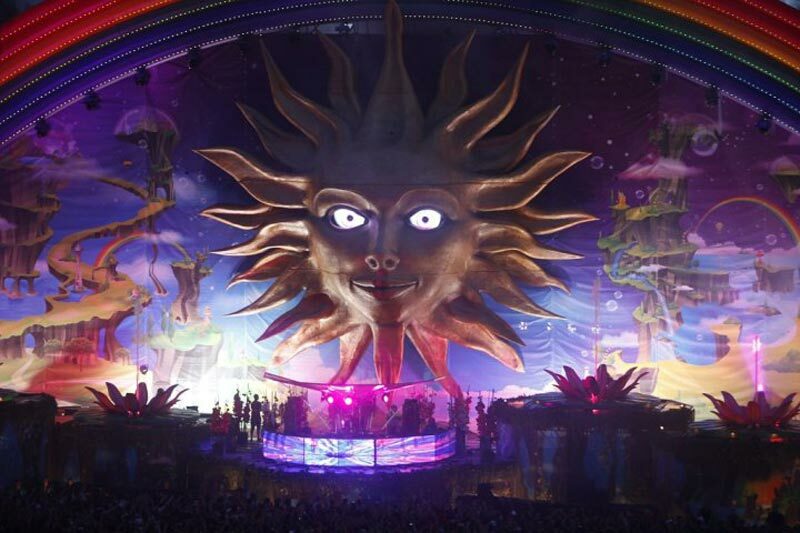 With an attendance of approximately 180,000 people, Tomorrowland is one of the biggest music festivals in the world. Below you will find a gallery of incredible stage designs from the last five years. If you want to get a feel of the festival, there are about a dozen photo albums on Tomorrowland’s Facebook page (which has 1.75 million likes) that are definitely worth checking out!